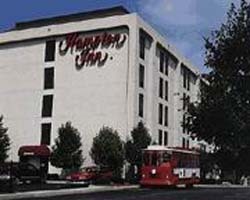 Chicago Midway World Airport Guide provides you with access to a complete selection of Chicago Midway airport hotels. Utilize the discounts offered directly from the hotel, with the assurance of secure booking. Extra services include airport car rental, airport car parking, and flights to and from Chicago Midway Airport. A shuttle bus connects Midway Airport with Chicagoâ€™s Oâ€™Hare Airport hourly between 7:00 am to 10:00 pm â€“ for information about this, airport services and facilities, and more - go to Chicago O'Hare International airport guide.